Isla fits like a glove and will instantly flatter your curves. 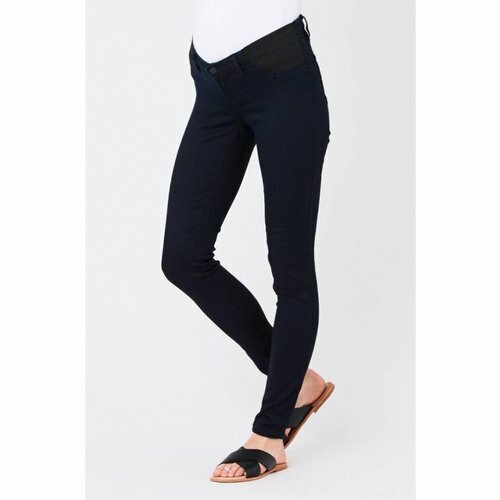 An adjustable wasitband and elastic inserts in the pockets contour the bump, and allow its waistband to grow with you. Isla fits like a glove and will instantly flatter your curves. 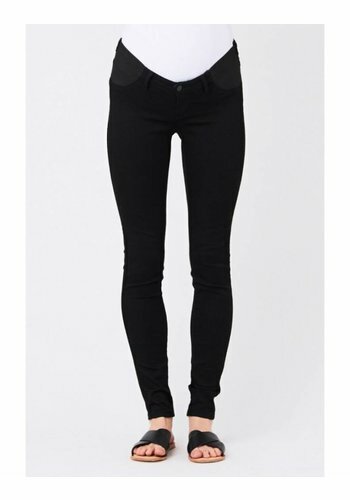 An adjustable waistband and elastic inserts in the pockets contour the bump, and allow its waistband to grow with you. 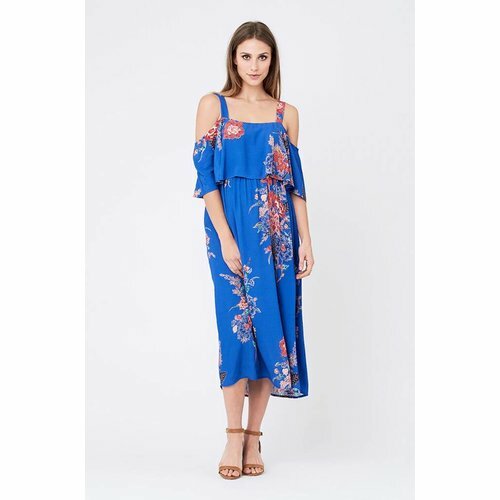 The Juliette Tie Front Dress is a bohemian inspired style, featuring a V neckline, a high-low hem and full-length sleeves. 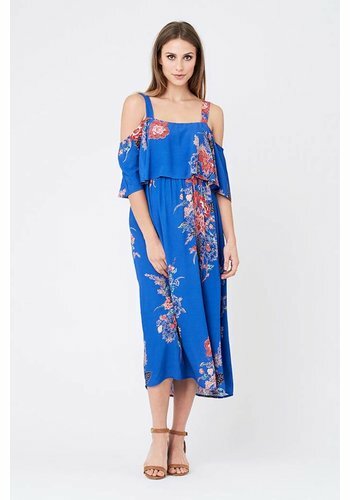 The feminine floral print is grounded by the dark navy base. The buttons at the bust can be unbuttoned when you need to nurse. Our high-waisted 20 denier sheer maternity tights are designed to sit comfortably over your growing bump. Made from strong yarns for outstanding durability, they are super soft and provide a sheer appearance. Designed to elegantly flatter your bump, the Lily Frill Nursing Dress is sure to make an impression. The Geo Caress Dress has a smart silhouette, detailed with a tie over the bump and button through placket. The chic black and white print makes this dress versatile enough for work or evening, during pregnancy and beyond. Our Isla Distressed Mini Skirt features an adjustable waistband and elastic inserts in the pockets contour the bump, and allow the waistband to grow with you. You'll also love the frayed hem and distressed features. The ultimate hot, summer day shorts. 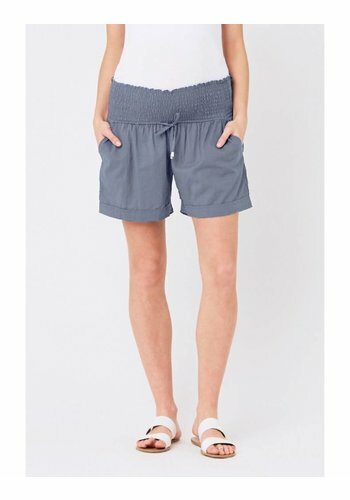 The soft smocked waistband with drawcord along with the more relaxed leg shape will keep you nice and comfortable. Elegant and feminine, our Eden Lace Dress is a sophisticated option for your next event. Crafted from a soft stretch lace, this figure hugging dress is fully lined and features a sheer decolletage and hem. Our Stripe Nursing Tube Dress might look like a regular dress - but it isn't! The super stretch jersey and side gathering make it perfect for all stages of pregnancy, while the double layer over the bust can be easily lifted for discreet nursing access. Crafted from a soft, textured knit, the Swing Back Nursing Tank is perfect for transeasonal dressing. The easy, relaxed fit of this tank will pair with everything from skirts to denim. The clever top layer lifts up to reveal discreet feeding access. The essential full length active legging for pregnancy and beyond! You'll love the streamlined cut, high performance stretch jersey, mesh detailing and functional back pocket. Finally... we have found some maternity active wear you will love! The essential knee length active legging for pregnancy and beyond. For new mums looking for something with a little less tummy room, the Love Your Body Dress is perfect for your post pregnancy body. Thanks to the double layer cut of this dress, you’ll find it extra comfy and supportive. Based on our top selling pant, the "Suzie Super Straight", this cropped version is also perfect for any occasion. Suitable for all stages of pregnancy; it's no wonder the Suzie is our best-selling skirt! The playful 'fit and flare' silhouette of this dress is a popular choice for any stage of pregnancy. The Textured Skater Dress is versatile enough to dress up or wear to the office. 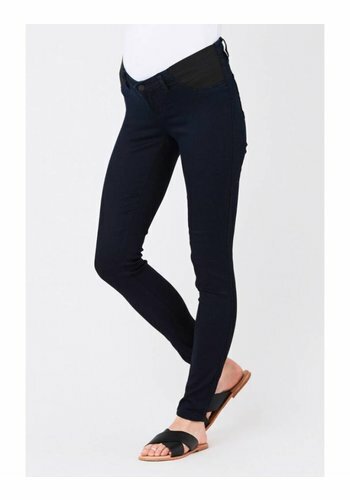 Based on our best-selling jean; the super sleek and stylish 'Isla Jegging'. This version features the much loved under-tummy waistband but in a cropped length. The new length grazes the ankle and allows your shoes some time to shine! Our Embrace Tops are THE must-have item that we recommend for every new maternity and nursing wardrobe. This style will take you all the way through your pregnancy and beyond thanks to the clever cross-over design which makes feeding a breeze. Providing support and a smooth silhouette post pregnancy, the Seamless Recovery Shorts will also help you gain confidence and assist your return to exercise. Textured knit peplum silhouette designed to sit neatly over you bump. Wear from desk to dinner. Teams perfectly with our Suzie pant and skirt. Ripe Maternity Wear available at GlowMama Maternity Wear in Brisbane! 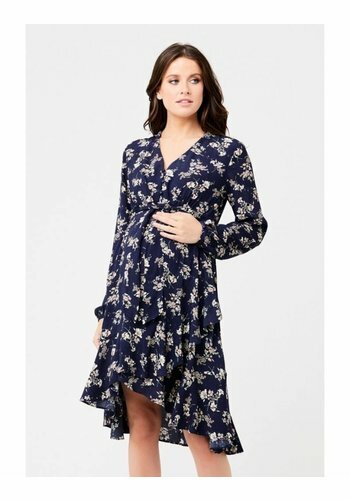 We carry a huge range of maternity dresses, maternity jeans, nursing wear and more from this iconic maternity clothing brand. 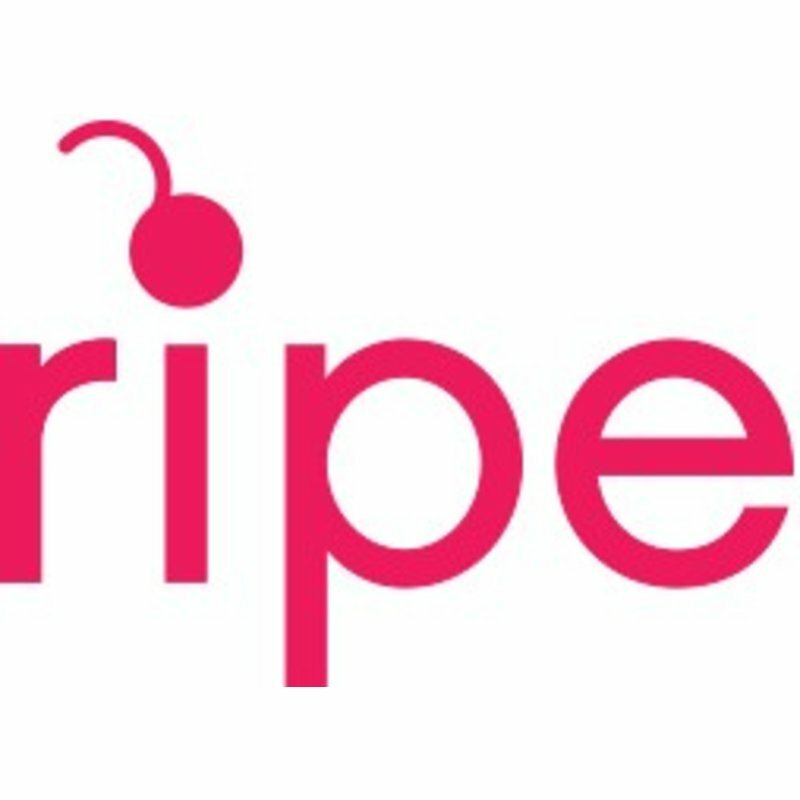 Ripe is an Australian owned maternity fashion brand, designing contemporary, stylish, and most of all comfortable maternity and nursing clothes. We understand that a girl needs fashion labels she can depend on, before and after pregnancy. Ripe ensures a delicious array of clothing is always on offer. We are committed to creating pieces that fit, flatter and co ordinate to make up the perfect wardrobe, allowing you to maintain your own personal style.